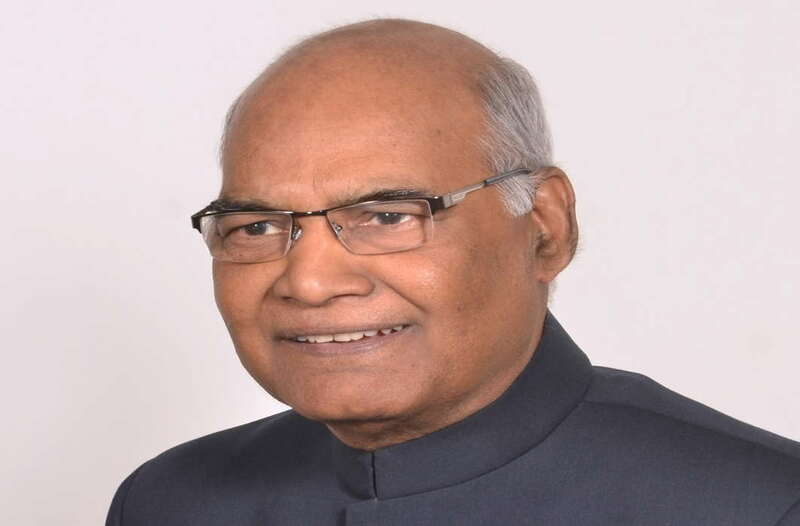 National Democratic Alliance (NDA)’s presidential candidate Ram Nath Kovind will embark on a tour of Northeast India from July 6 to maximize support in the upcoming Presidential election. Kovind will start his tour from Arunachal Pradesh where he is scheduled to meet members of the BJP legislative group. He will then fly to Guwahati to meet MLAs from Assam, Tripura, Meghalaya and Mizoram, who are supporting his candidature. The next day, Kovind will meet MLAs from Nagaland and Manipur. He will be accompanied by Union minister for Rural Development Narendra Singh Tomar, BJP general secretary in charge of northeastern states, Ram Madhav, BJP’s chief whip in the Lok Sabha Rakesh Singh, and tribal MP Ram Vichar Netam. Kovind is set to garner an increased number of votes over and above the strength of the NDA in these states. A few days back, 6 Trinamool Congress (TMC) MLA’s pledged their support to the NDA instead of Opposition’s candidate Meira Kumar saying that they would not like to vote for someone who is supported by the CPI-M. The TMC is officially supporting opposition-backed contender Meira Kumar. “We have informed our decision to vote for Kovind in the upcoming presidential election to BJP national general secretary, Ram Madhav,” TMC leader in the State Assembly, Sudip Roy Burman had told reporters on Sunday. Two Tripura Congress MLAs are also expected to vote for Kovind. BJP is also courting independent MPs and MLAs to ensure bigger margin of victory for Kovind. The intention was evident in Kovind’s visit to state capitals, where he met many independent MLA’s. During his visit to UP, some Independents, including Raghuraj Pratap Singh alias Raja Bhaiyya, the controversial MLA from Kunda met Kovind. Previous storyWhy is it sweating in Shillong?